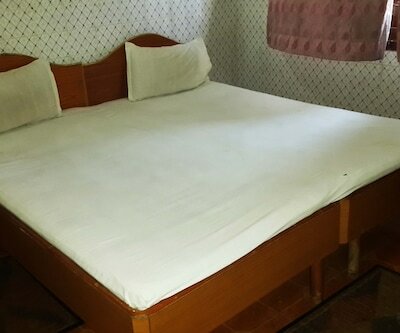 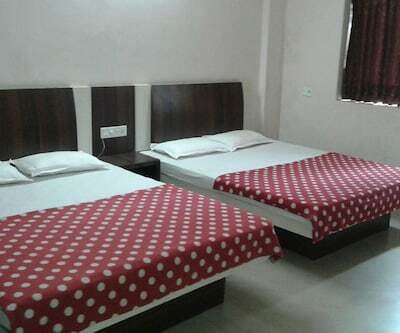 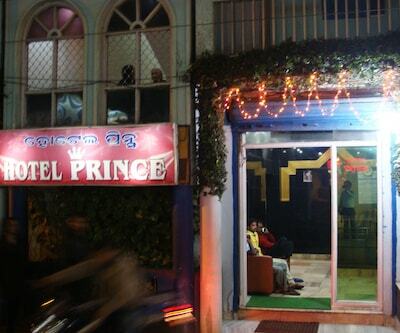 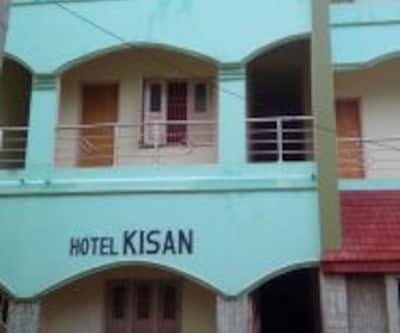 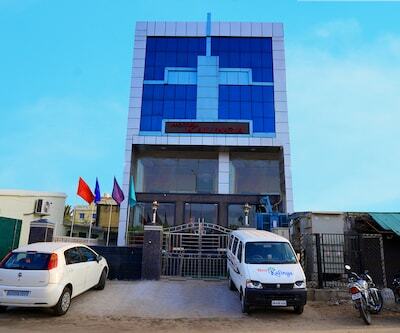 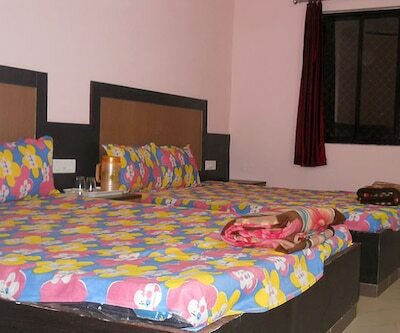 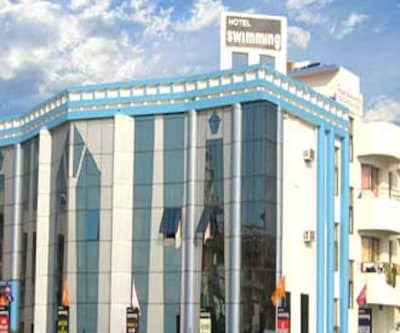 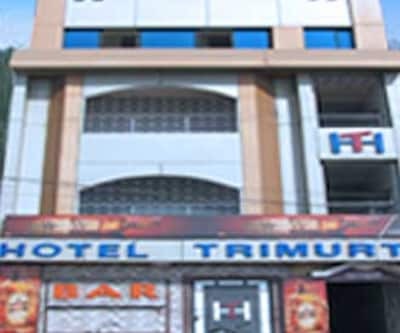 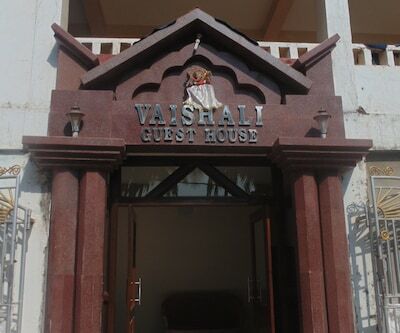 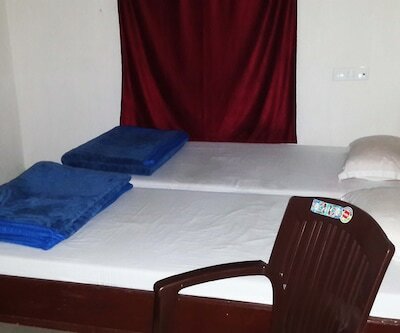 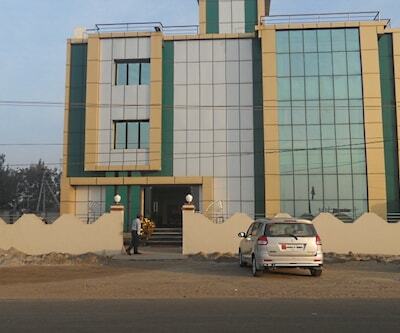 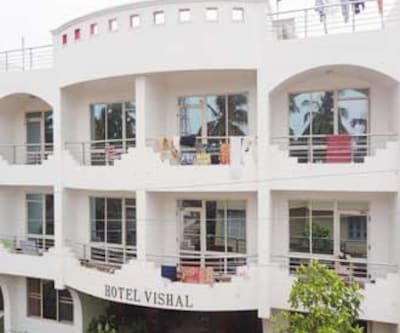 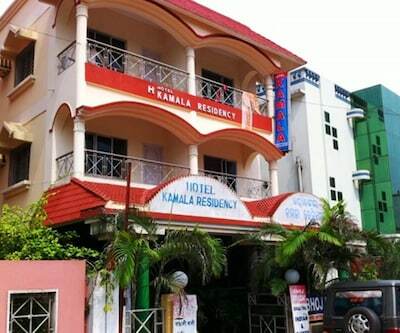 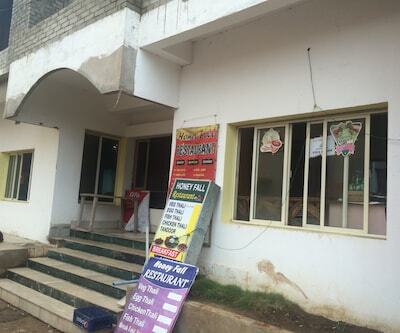 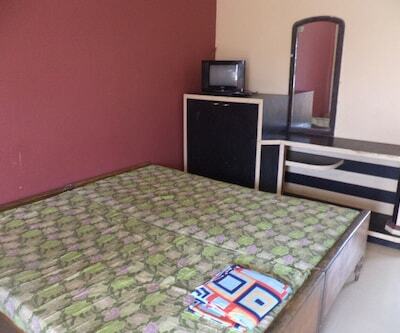 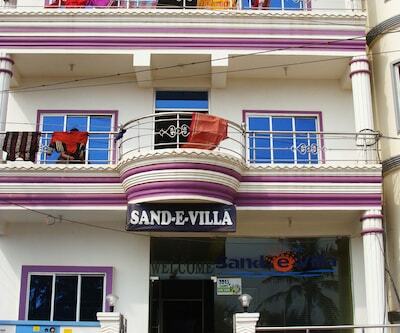 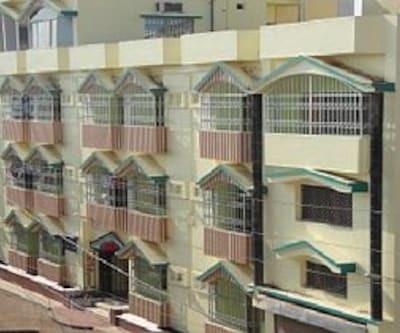 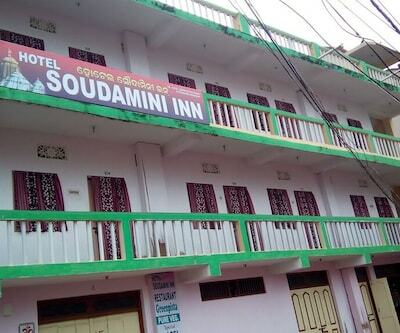 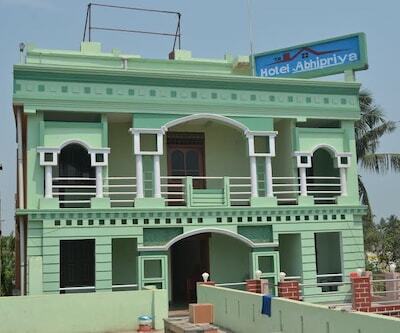 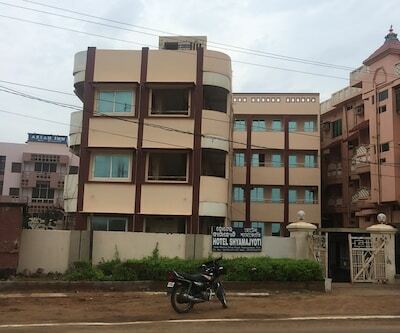 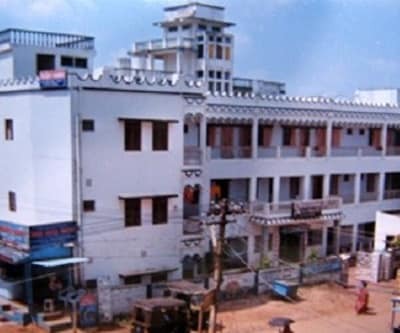 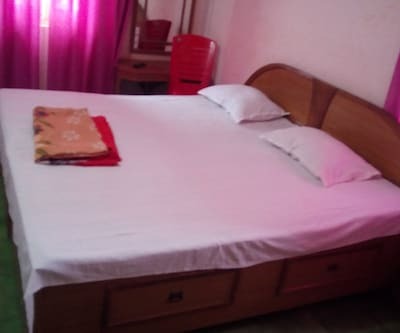 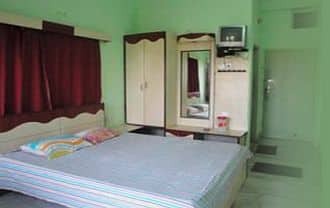 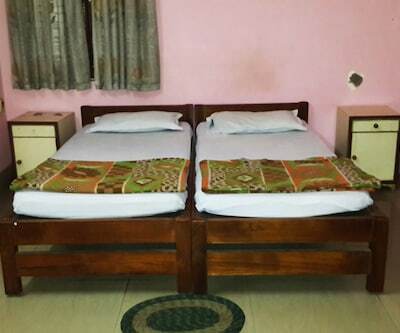 Provanil Guest House is located at a distance of 3 km from Puri Railway Station and 1 km from Shree Jagannath Temple. 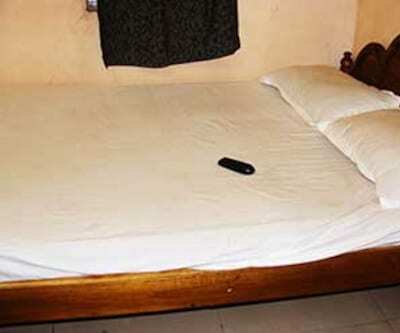 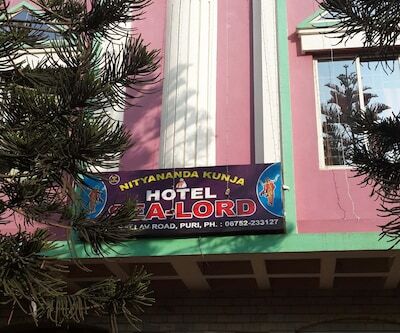 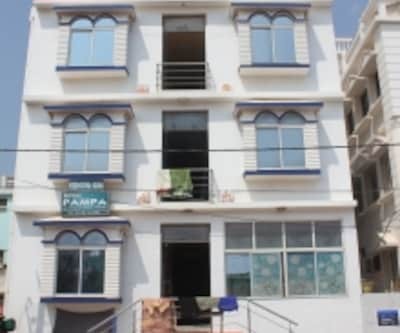 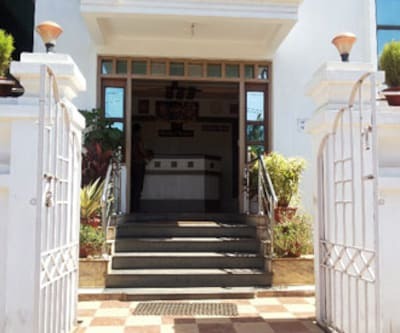 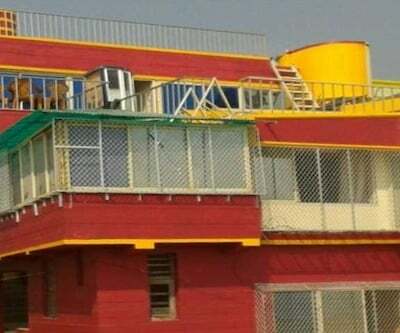 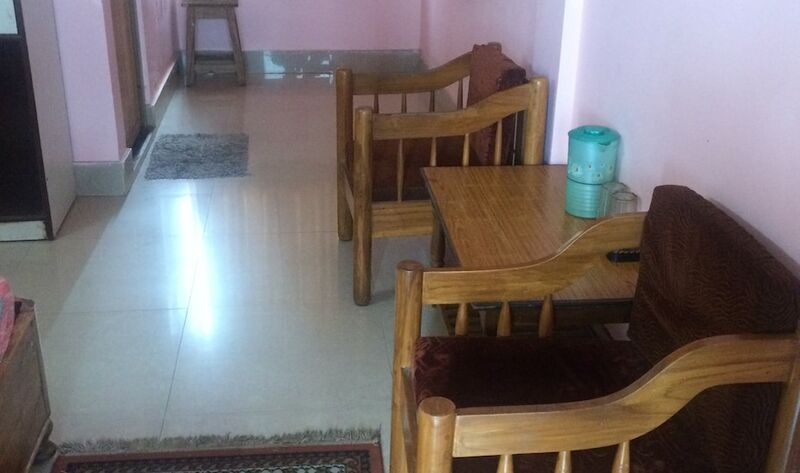 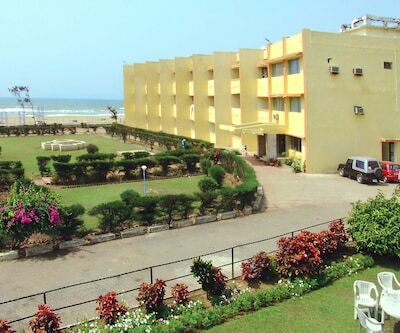 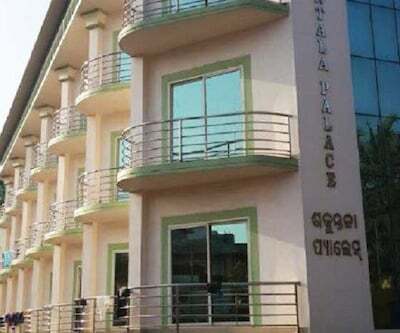 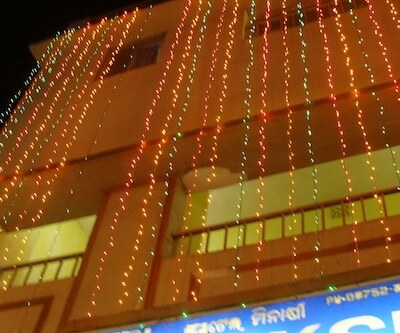 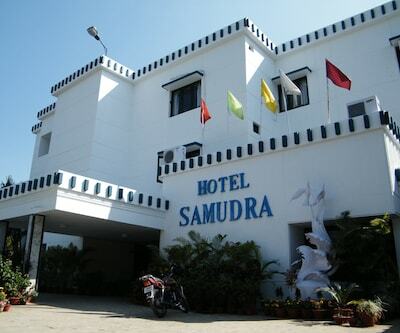 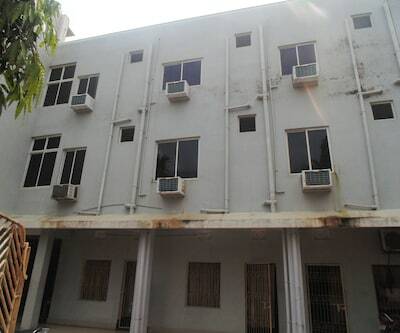 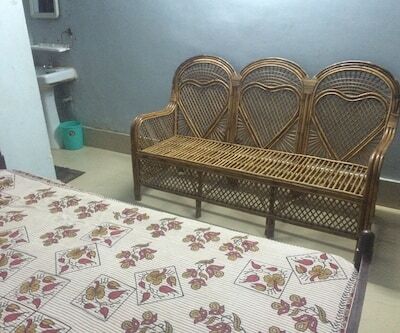 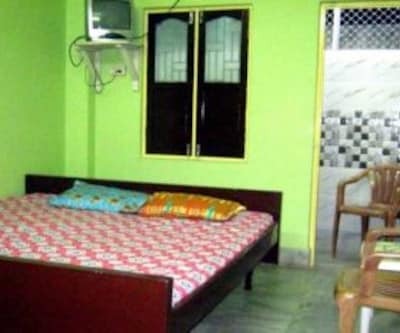 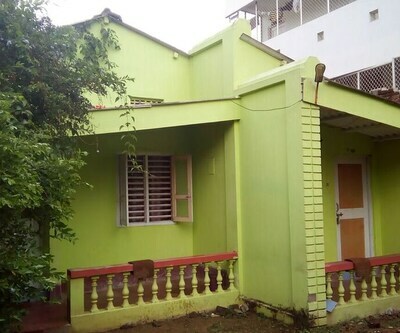 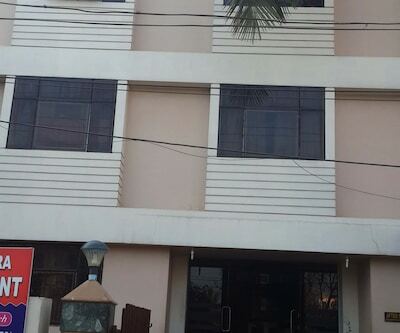 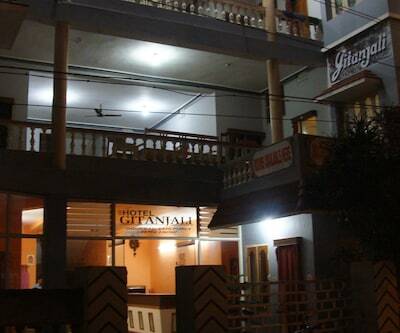 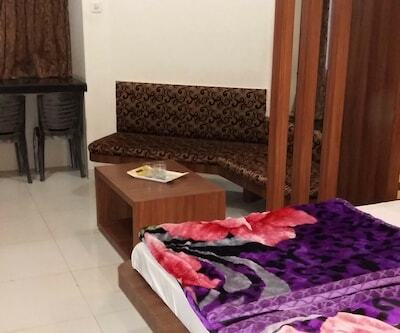 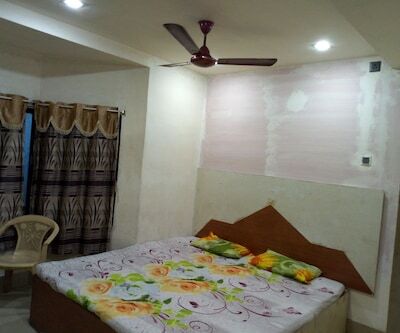 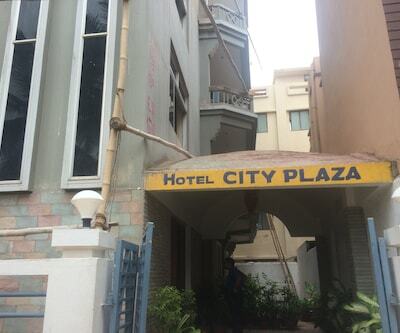 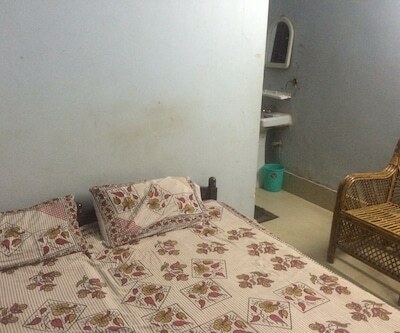 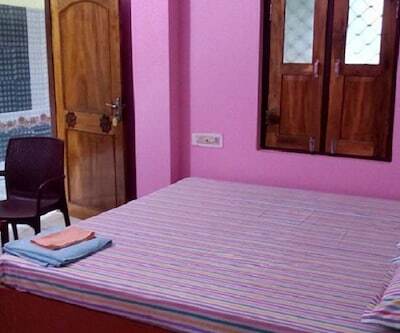 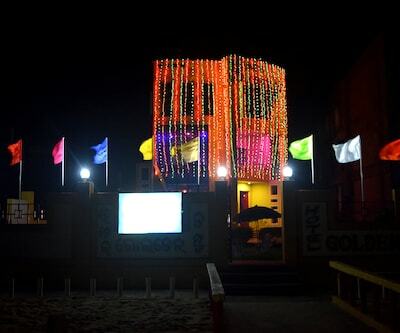 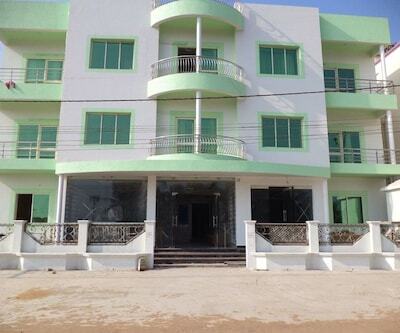 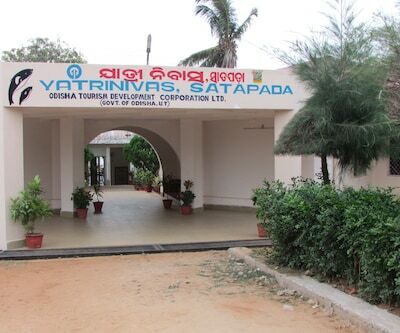 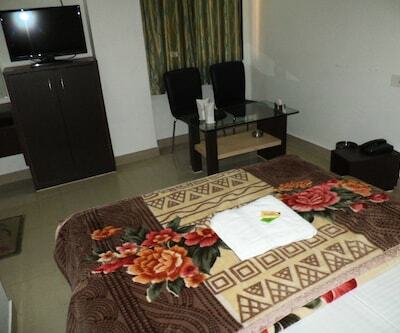 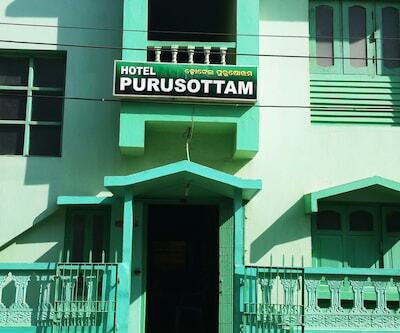 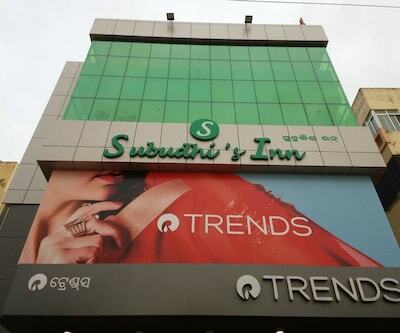 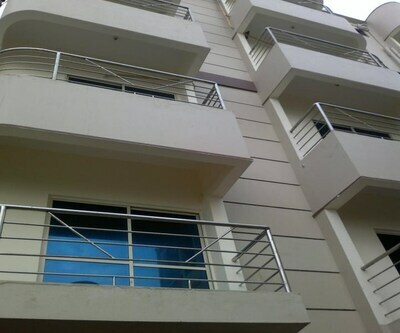 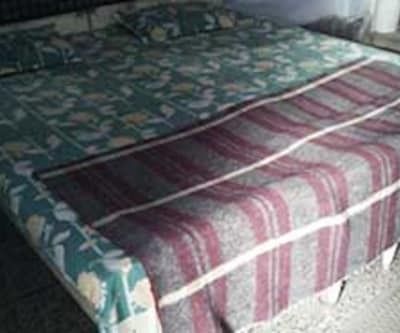 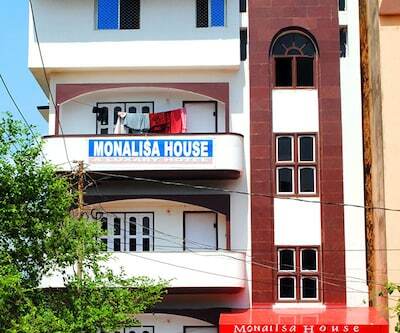 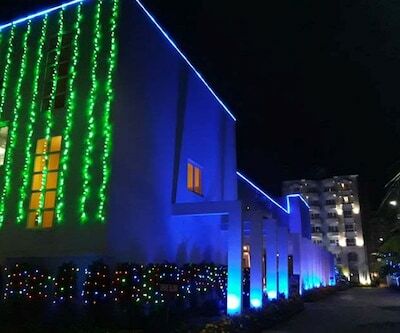 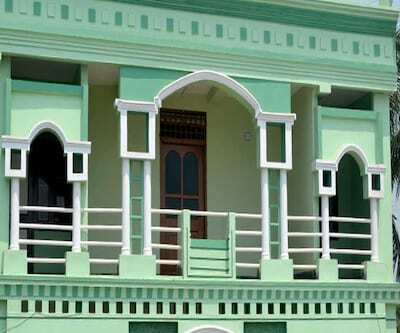 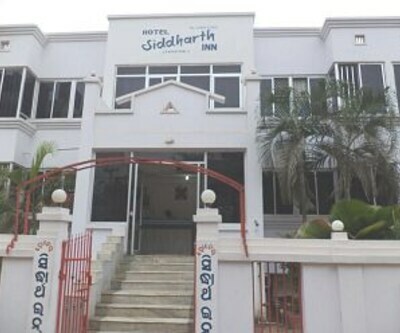 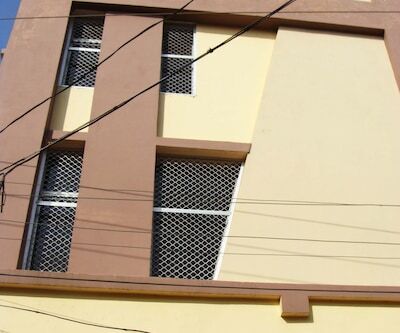 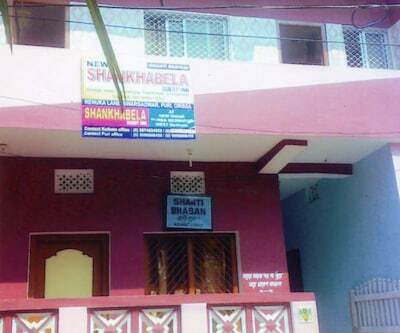 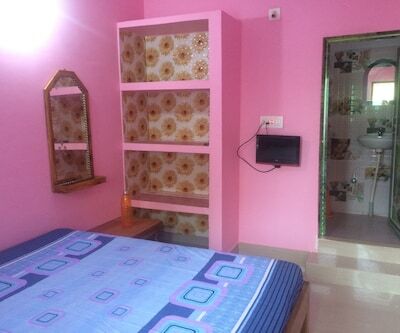 This guests house in Puri offers free internet access within the premises. 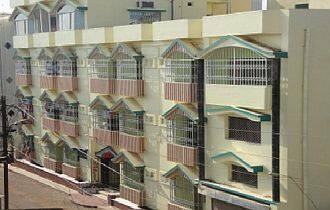 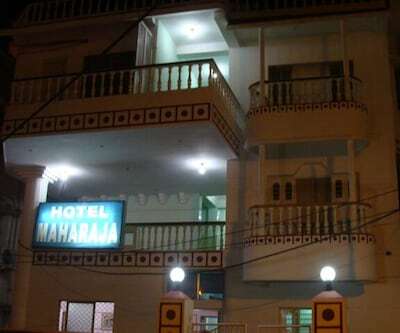 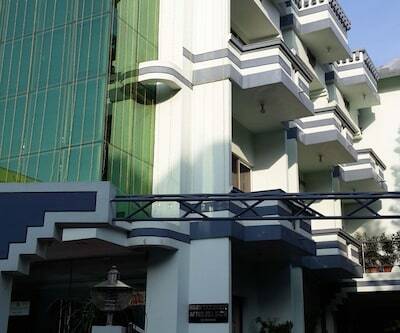 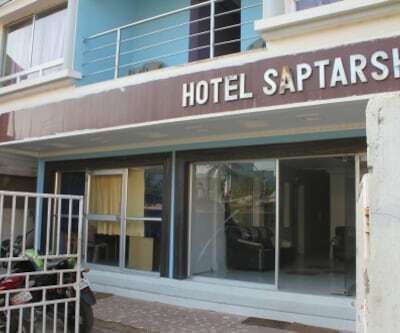 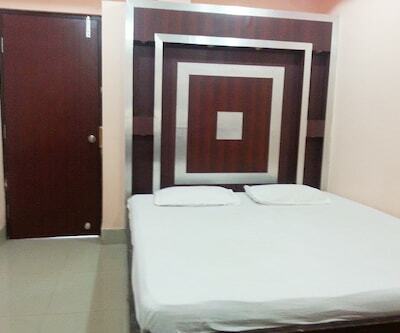 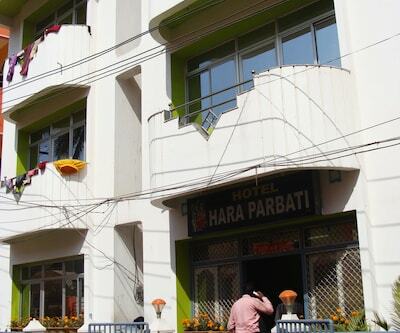 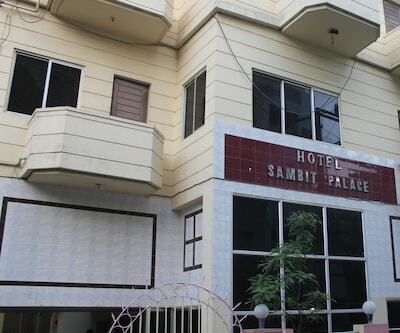 The 3-storey property accommodates 49 spacious and well-kept rooms. 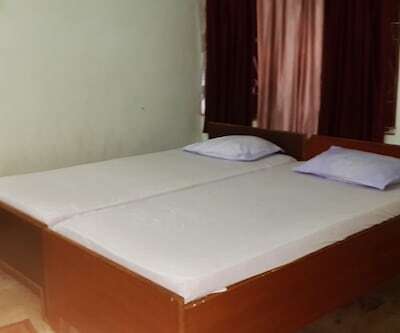 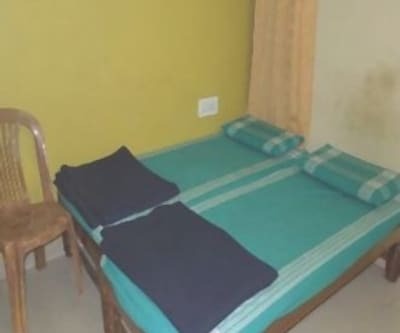 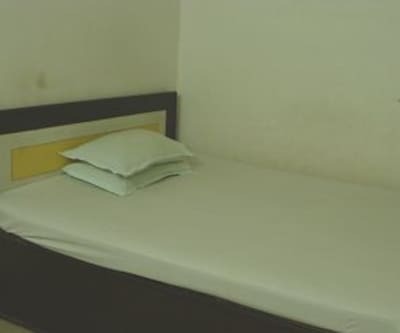 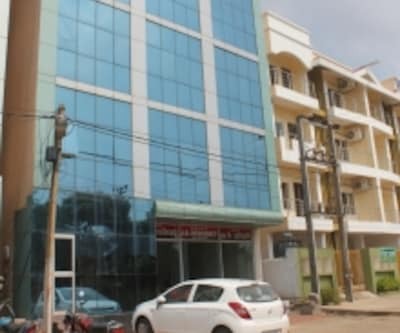 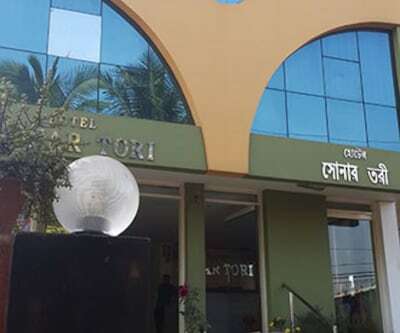 Each room are well-equipped with amenities like amenities like internet access (paid), bottled drinking water, bathtub, wardrobe, mirror, television and balcony. 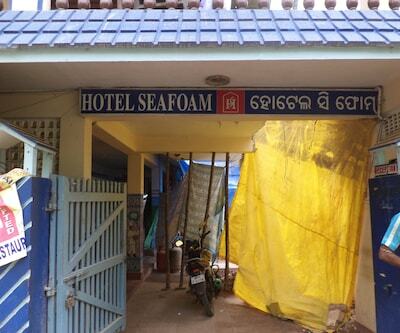 It has a bathroom equipped with toiletries.